Bangalore-based gaming startup Hypernova Interactive has raised an undisclosed amount in seed funding from early-stage investor Kae Capital, a company statement said. This is Kae Capital’s first investment in a gaming firm. “Even though gaming is often thought of as a ‘hits and misses’ space, the truth cannot be denied that gaming companies represent some of the most successful VC investments ever made. We believe that mobile games, especially those that capitalise on multiplayer and e-sports, is a large and rapidly growing market,” said Shubhankar Bhattacharya, venture partner at Kae Capital. 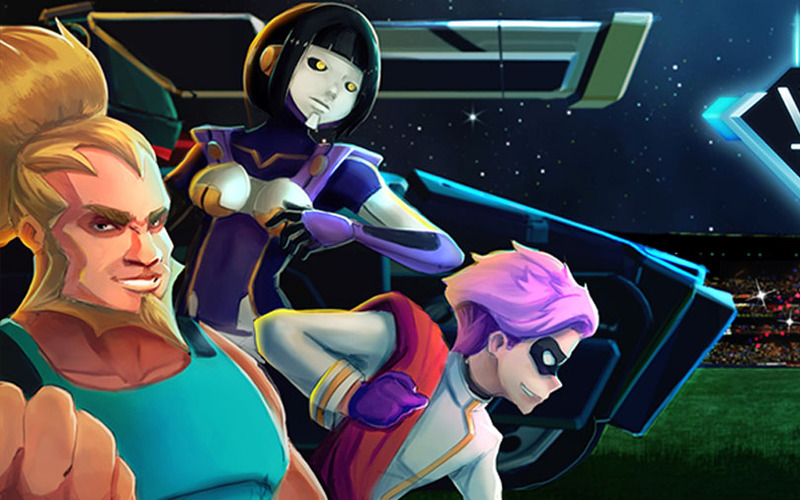 Founded by professional game designers Mayur Bhimjiyani and Huzaifa Arab in 2015, Hypernova Interactive has launched two online real-time multiplayer mobile games so far – War Tanks and Space Titans. 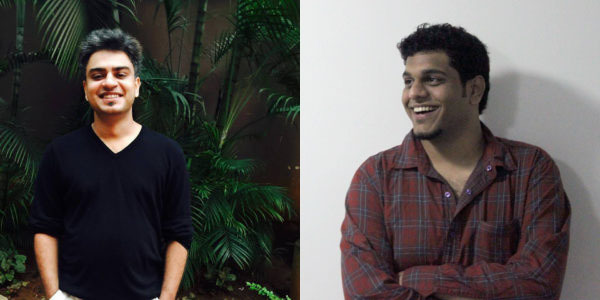 Prior to launching the startup, both Bhimjiyani and Arab were game designers at Zynga and Hike, respectively. “Both the games have done quite well for us in markets like the US and China. We are building another large-scale single player game before we launch our core project – a Multiplayer Online Battle Arena (MOBA) game – similar to games like DotA/League of Legends,” said Bhimjiyani, who leads the studio at Hypernova Interactive. “With the advent of mobile phones, the gaming industry has seen explosive growth in the past few years. We are focused on building top-notch gaming experiences for global audiences. Our vision is to build an e-sports ecosystem for mobile. With growing Internet penetration, our belief is that Indian audiences are also developing global tastes,” he added. According to a report released in May this year by search giant Google and consultancy firm KPMG, India’s online gaming industry is expected to reach $1 billion by 2021 from the current $360 million, growing at a brisk 20% per annum. Besides, the current online gamer base of 120 million will swell to 310 million by 2021, with localisation, rising digital payments and better smartphone penetration driving growth, the report, titled ‘Online Gaming in India: 2021’, added. In April, Bangalore-based mobile gaming startup Mech Mocha Game Studios Pvt. Ltd had raised $5 million (Rs 32 crore) in its Series A round led by venture capital firms Accel Partners and China’s Shunwei Capital. Earlier this year, Udupi-based gaming startup 99Games Online Pvt. Ltd raised an undisclosed amount of funding from Japanese investment firm Dream Incubator. Existing investors Ascent Capital and Kalaari Capital also participated in the round.